Do the math to perfect your delivery performance this heating season. 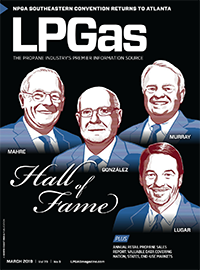 For the propane industry, September reminds me of spring training for football. 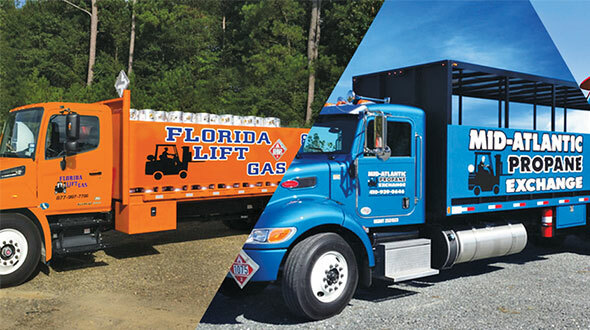 Most people in the propane industry agree there is no off-season when it comes to serving customers, but September is a month when fleets begin preparing for the very busy months ahead. With this in mind, I enlisted the help of Bob Levins, a managing partner at Angus Analytics. 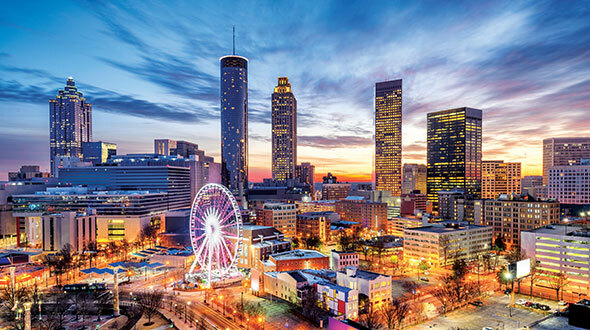 Levins has credibility in the retail petroleum industry as a person who truly understands the metrics involved in profitable and unprofitable operations. He has worked with many fleets, and his experience is invaluable when assessing where fleets are on the efficiency quotient. Gallons/hour – A true measurement of performance while on task, this metric illustrates the rate at which the company is making money. Unless there is product flowing, actual propane revenue cannot happen. 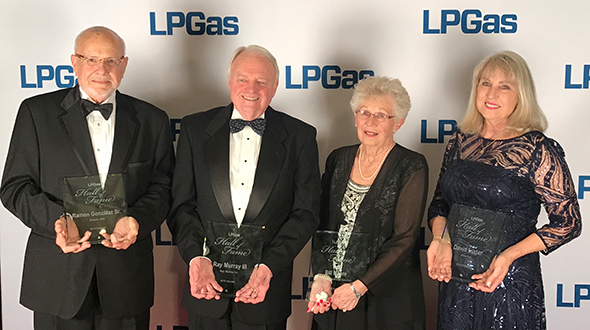 Most expect 350 to 400 gallons per hour in propane, but I emphasize that the individual marketer’s number is what’s important based on the respective market and customer concentration. Gross margin dollars/hour – While the gallons-per-hour metric is important for measuring performance of the delivery, it is the calculation of gross margin dollars per hour that really defines productivity. This is true for propane where the usage of the product and related margins could vary significantly. For instance, a driver might deliver a large quantity of product at low margins to a commercial account, while at the same time another driver could deliver lower volumes to fire log accounts but at significantly higher margins. Having visibility on both metrics is important. Depending on what pricing program one offers or what trade classes of customers you deliver to, the gross margin dollars per hour would differ, but the result would be a form of the gallons-per-hour metric. For example, if your weighted average variable margin is $1.27 per gallon with a driver performance of 350 gallons per hour, you would expect to see a yield of about $450 per hour. Stops/hour – Getting a driver in front of as many tanks per hour is one of the most important objectives of a dispatcher. Pumping product at an estimated 65 gallons per minute represents the most productive time of a driver’s day. As a metric, we would expect to see 2.8 to 3.2 deliveries per hour in season. Whenever I see low performance, the first place I look is stops per hour. A driver cannot pump gallons unless he is in front of a tank. Miles/stop – Miles per stop plays a significant role in meeting driver performance goals, particularly in combination with stops per hour. This can be clearly noticed on the shoulder months as we exit or enter a heating season. This is when we see the increase or decrease of windshield time between deliveries. In season, we would expect to see two to three miles per stop as a common metric. As stated earlier, when I see that stops per hour for a driver is below normal, the culprit is generally a high number of miles between stops. Check the math. 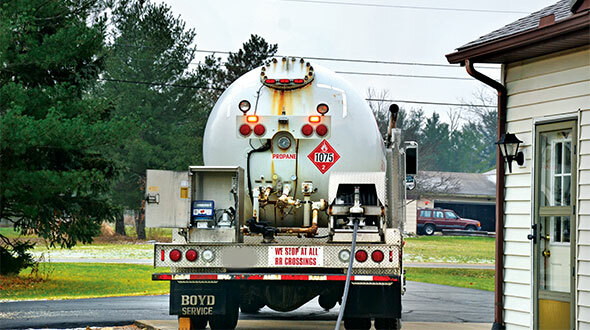 Gallons/stop – This metric has been front and center for many years. A driver is capable of delivering about 65 gallons in one minute, so another minute wouldn’t hurt, correct? Delivering the maximum number of gallons to a tank should always be the goal, but we have learned that, at times, making a drop less than ideal could be beneficial to “filling in” loads in order to maximize a driver’s daily performance. We strive for about 60 percent of tank size as the ideal drop, but the industry tends to fall short of this goal by 10 to 15 percent. Inaccuracy of burning rates, delivering early while finding work for the driver and will-call deliveries may adversely affect this number, but they are often deemed acceptable in the normal course of business. In many cases, will-call deliveries represent higher margins, hopefully offsetting any delivery inefficiency. John Rosen is the vice president of sales for Vertrax Inc. Contact him at jrosen@vertrax.com or 203-401-6071.